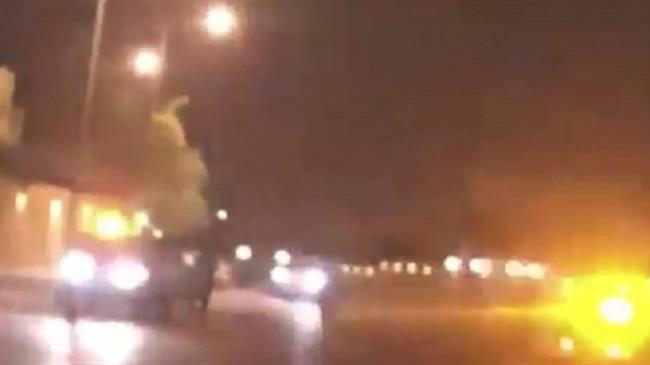 Riyadh(ANN)-A Saudi activist has revealed that Crown Prince Mohammed bin Salman, who has not been seen in public over the past few weeks, was actually shot and injured in heavy gunfire reported from outside the royal palace in the capital Riyadh late last month. Mohammed al-Mas’ari, the secretary-general of the Islamic Revival Party, citing reliable sources, said in a recent interview with Lebanon’s al-Mayadeen TV that bin Salman was hit by bullets during the late April attack. Elsewhere in his remarks, al-Mas’ari said the crown prince now plans to appear before the media in order to deny reports of a coup. 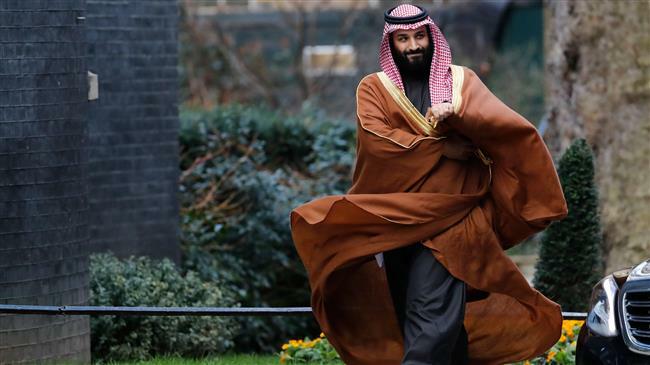 The Saudi crown prince’s anti-Palestinian stance has in several occasions offended the Muslim world. Relations between Riyadh and the Tel Aviv regime have been warming up more rapidly since June 2017, when bin Salman became the crown prince. Saudi Arabia, under bin Salman, is believed to have been attempting to prepare the public opinion at home and elsewhere for the potential normalization of relations with Israel. Saudi Arabia’s indirect intervention in Syria has failed amid the defeat of militant groups funded by Riyadh in their last urban strongholds in the conflict-hit country. The deadly Saudi campaign against Yemen has damaged bin Salman’s image both internationally and regionally.